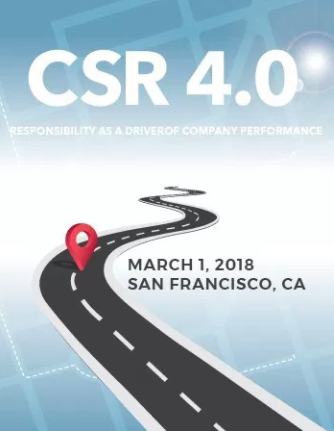 CSRHub CEO and Co-Founder Cynthia Figge will be moderating a panel at Skytop Strategies CSR 4.0 conference, in San Francisco on March 1st. 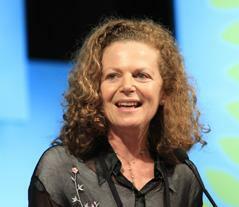 The panel will be discussing The Power of Disruption: How CSR Can Affect Company Brand Value. CSR 4.0 presents the evolution of corporate social responsibility from its initial shared value paradigm to its current form. The program will track the growth of CSR as a sector, examine the multi-dimensional ways that CSR programs are implemented in corporations today, and present cutting-edge ideas that will shape the future of CSR as an industry. CSRHub provides access to the world’s largest corporate social responsibility and sustainability ratings and information. It covers over 17,500 companies from 135 industries in 133 countries. By aggregating and normalizing the information from 556 data sources, CSRHub has created a broad, consistent rating system and a searchable database that links millions of rating elements back to their source. Managers, researchers, API partners and activists use CSRHub to benchmark company performance, learn how stakeholders evaluate company CSR practices, and seek ways to improve corporate sustainability performance.